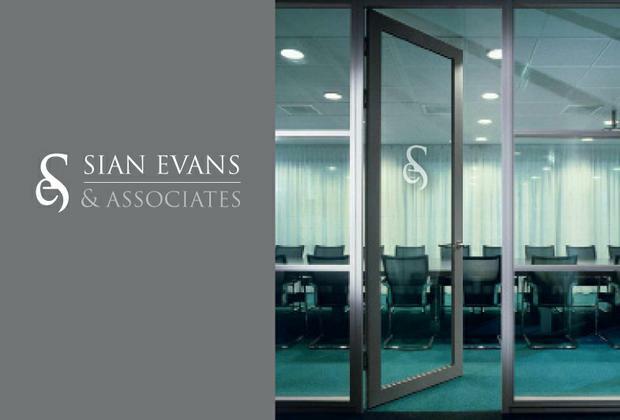 Welcome to the website of Sian Evans and Associates. Our aim is to provide intelligent, commercially driven solutions for your business. Our method is to debunk all of the mystery surrounding your legal requirements and provide you with a solution that you actually understand and that works for your business and the particular drivers of your business when seeking a solution.